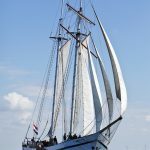 Welcome aboard the Flying Dutchman. 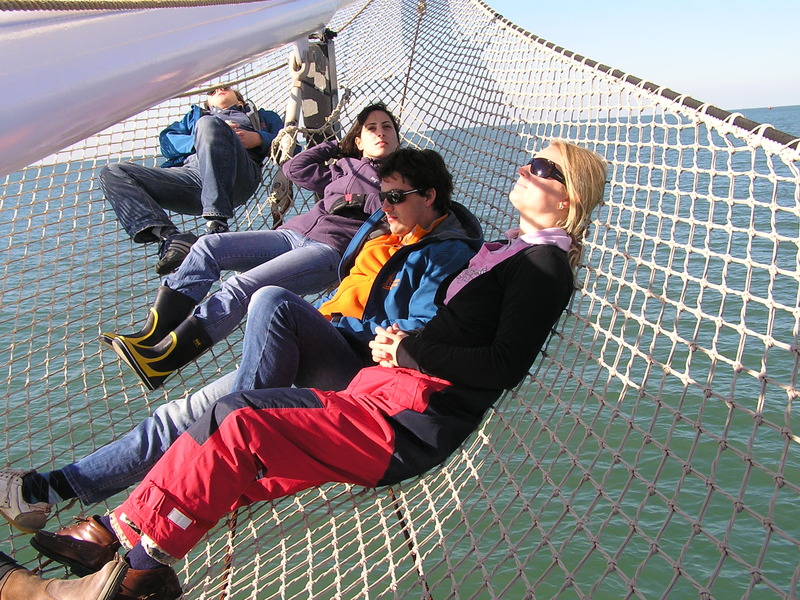 Due to its cozy accommodation, the right ship for large and small groups. The cozy lounge with bar and piano create a pleasant atmosphere on board . 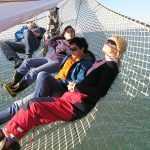 The skilled and friendly crew ensure an unforgettable sailing experience. 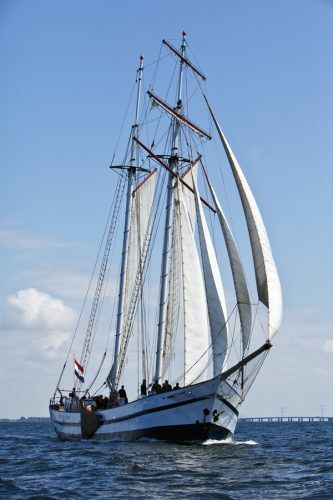 The Flying Dutchman is a real family business with a lot of heart for the ship and its guests. 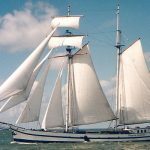 Are you looking for a ship with your colleagues , family or friends one day a weekend or longer active sailing then you are in good hands. 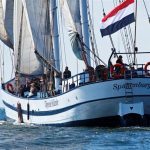 With its 40 meters long, two -masted schooner with impressive rigging one of the largest sailing ships on the Dutch waters. Modern cabins and good sanitation make a stay on board comfortable. 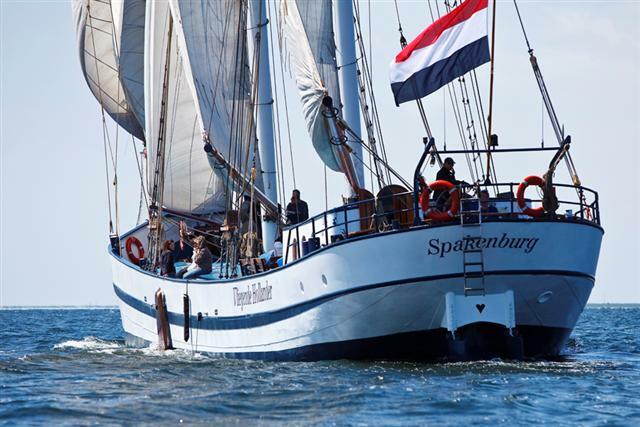 In the summer sailing trips are made from , among others Lemmer . In winter we are as a hotel ship in Amsterdam. 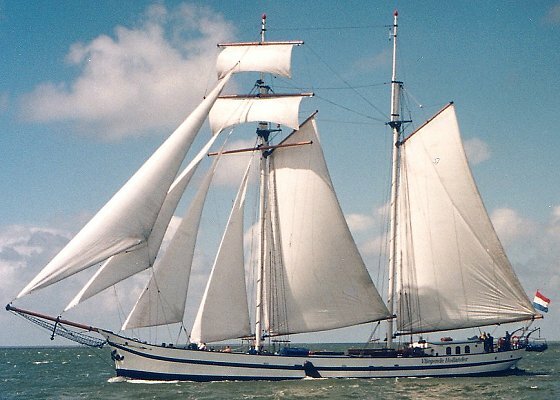 Step aboard and let yourself be carried away with the myth of the Flying Dutchman.